11/04/2018 For professional cooking ovens Mitec implement an operator interface with high performance. 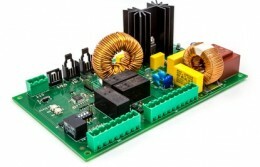 The processor used makes the board suitable for graphic interface of medium/high complexity. 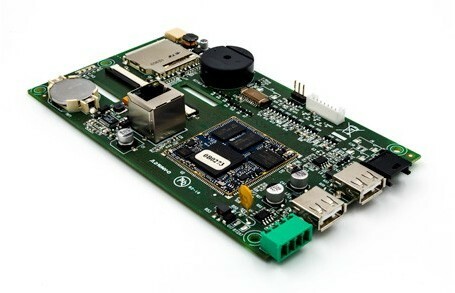 The board is equipped with a 5/7 inches LDC display and a capacitive multi-touch screen form 1 to 5 points. For more information, download the brochure of the operator interface with high performances.